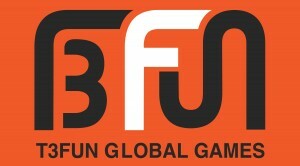 LOS ANGELES – May 1, 2012 – T3fun today announced a surge of exciting events for May in Hellgate Global. Savvy hunters will find their skills invaluable in this month’s Daily Hunt. Their courageous efforts to go where no man’s gone before will not go unrewarded. Plenty of first-rate prizes are in store for those who master the Level Rush challenge and as an added bonus, premium item shoppers can also look forward to special offers throughout the month. With a varied lineup of events that are sure to please all types of players, Hellgate Global continues to up the ante this May. HONG KONG – April 5, 2012 – Conquer Online, one of the longest-running, free-to-play online PC games, made its formal debut as a full-featured Action MMORPG on iPad in December of 2011 to great fanfare, breaking into the Top 10 RPGs category in its first week. The game’s iPad community has already surpassed 200,000 fans and continues to grow. Today, NetDragon is introducing the first expansion, Invasion of Pirates, to the Chinese fantasy universe. In the new expansion, players will have access to explosive new skills with the newly added Pirate class. An all-new video has been released to showcase the Pirate class in action. LOS ANGELES – April 6, 2012 – HanbitSoft and T3Fun’s philosophy is to keep Mythos Global an always-fresh Action MMORPG every month with completely new events to add to the gameplay experience for fans. The first two events for April are “Lucky Adventure” and “Mythos Precognition” which both give double luck and double experience buffs at random times and on random days. These two events will be ongoing throughout the month so players will have plenty to show for their time in Mythos’ fantasy world of Uld this month! HONG KONG – April 5, 2012 – Following the launch of the iPad and Facebook versions of Conquer Online, one of the longest-running, popular free-to-play PvP MMOs, the game is breaking new ground by treating PC players to a first: a global PvP tournament. With the dreaded new Pirate class storming the shores of Conquer Online, contestants from eight different countries can step up and battle for global supremacy! NEW YORK – March 22, 2012 – Today Pando Networks released their study of American broadband performance in 2011, revealing that Americans are delivered a wide range of speedsdepending on their location and Internet Service Provider(ISP). By recording the speeds for millions of downloads delivered by their software, Pando builtan accurate picture of the speeds experienced by the end user. LOS ANGELES – March 9, 2012 – Mgame USA has today announced the release of Rise of Dragonian Era (RODE), a new fantasy MMORPG. The free-to-play game has players pledge allegiance to a dragon lord in thefantasy world of Piral, a majestic land overcome by a disastrous war. This sword-slinging and spell-casting adventure has players embark on an epic journey to defeat the malefic dragon Deablo and his plans to dominate the world. LOS ANGELES – March 1, 2012 – After the launch of Hellgate Journals and other Facebook events last February, Hellgate Global is now focusing on in-game events and challenges. Today, T3Fun announced the events line-up for March. 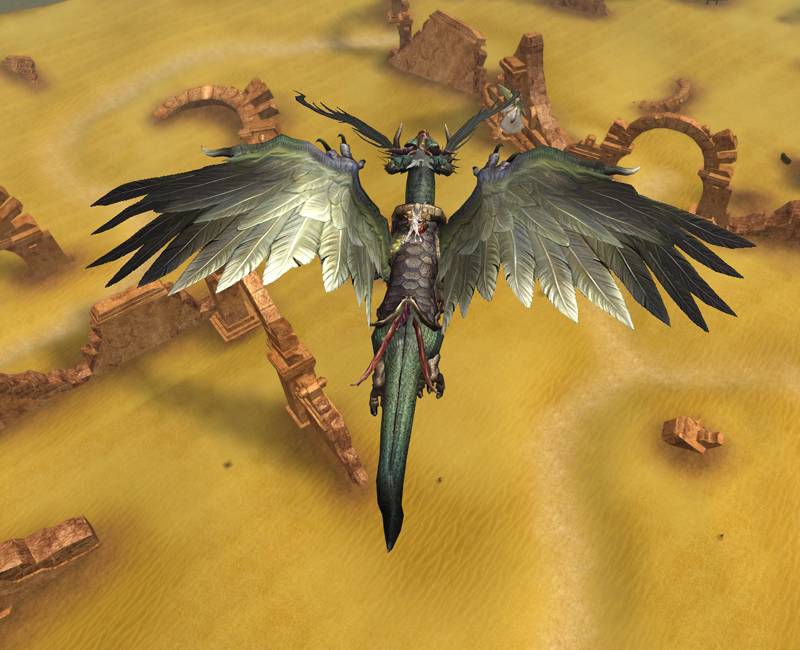 LOS ANGELES – February 28, 2012 – Rise of Dragonian Era (RODE), a new fantasy F2P MMORPG from Mgame USA, has today set an official release date of March 9, 2012. The game, which has already amassed legions of fans during beta testing, thrusts players into the fantasy world of Piral, a once peaceful and prosperous land that has been overcome by a disastrous dragon war. To celebrate the announcement of RODE’s release date, RODE is hosting a Dragon Coin Giveaway and releasing a new batch of screenshots, now available in the RODE press kit! Play RODE for the chance to win a FREE Alienware M17 Laptop, SONY PS Vitas, graphic cards and much more.